A classic piano jazz trio CD with diverse, nuanced compositions interpreted in monkish, soulish, modern and yet traditional ways. 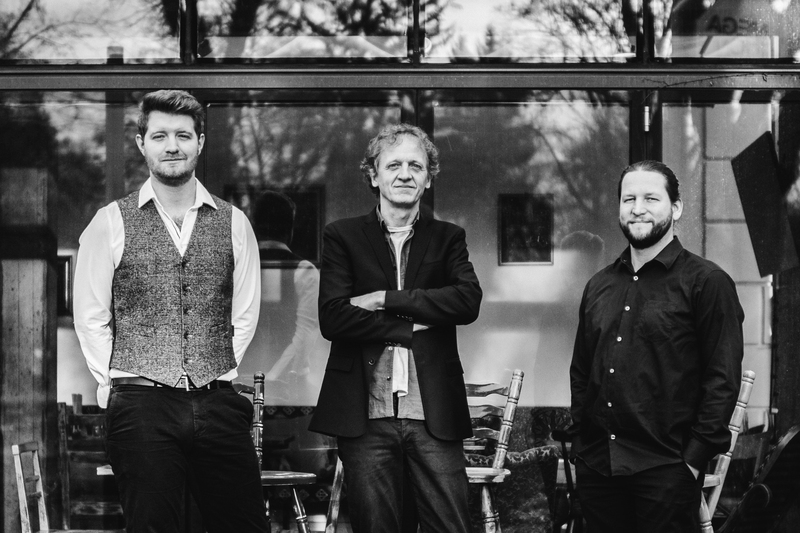 The love for jazz, for concerts and recordings of exceptional musicians, and for the desire to both play music and improvise were the inspirations and motivations for the band to record this album. 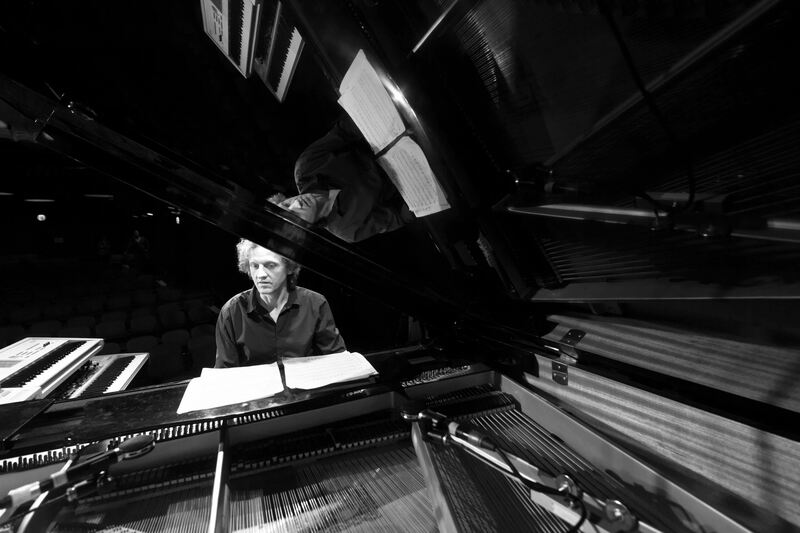 I feel like I have been given something valuable through the creations of ingenious musicians and experience the listening of their music as an enrichment of my life – pianists such as Thelonius Monk, Kenny Barron, Brad Mehldau, Christian Sands, to name just a few. After all, to listen means to discover, to learn, to be amazed, to wonder and to feel. With this recording, we would like to redesign in our own way music that we like, that is important to us, that moves us. To make music means communication between the musicians and with the public. We have intentionally decided to record together in one room in order to preserve a living and natural sound. That was a vital concern for us and from the very beginning within the focus of this production. Searching for an appropriate room, the choice fell to the living room and its fantastic grand piano. The CD is comprised of eight Burkhard Frauenlob compositions along with the standards “Chelsea Bridge” from Billy Strayhorn as a solo piano version and “Sweet Lorraine” from Parish/Burwell. 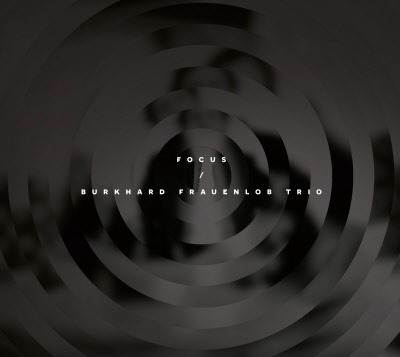 With Focus, Frauenlob presents a modern mainstream trio characterized by expressive, refined compositions with powerful, lively yet subtle improvisations. 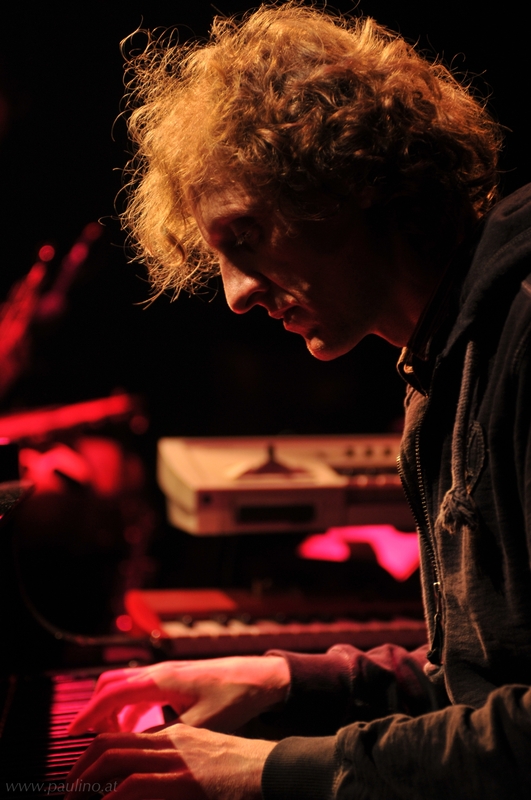 As the long-term pianist and arranger of the Lungau Big Band, Frauenlob has had the opportunity to play with such jazz greats as Nils Landgren, Bob Mintzer, Randy Brecker, James Morrison, and Ray Anderson. His varied musical capabilities has been confirmed during concerts and recording with – among others – Incognito singer Tony Momrelle (Grammy nominee LBB Soulmiles I, largely arranged by Burkhard Frauenlob), Martin Schaberl New Quartet, Richie Winkler Quartet, Martin Grubinger, Hubert von Goisern and Frauenlobs own Afro-Fusion project YUKAH with Insingizi, Mamadou Diabate and Ismael Barrios. Klaus Fürstner is an experienced, much sought-after drummer who has played with Harry Stojka, Big Band of the MHS Cologne, HGM Jazz Orchester Zagreb (over many years), the Opera and Schauspielhaus Graz, Balazs Tamas Trio (award-winner at the 2008 international jazz competition in Siófok/HU), Son of the Velvet Rat. Education in Graz, Cologne and New York City. Maximilian Ranzinger is as a bassist active in numerous recording and concert activities: Mereneu Project, Robben Ford, Ismael Barrios Salsa Explosion, Endrina Rosales Group, Angela Tröndle, Heinrich v Kalnein, Emiliano Sampaio and Sir Eglamore.